Very large two split bedrooms condo located in the prestigious Mystic Pointe in Aventura. This sought-after floorplan includes a second room with its own full bathroom for added privacy and convenience. The master bedroom is very large and provides a very generous walking closet, separate bath tub and shower, and dual sink vanity. Ceramic floors through out and open kitchen. Beautiful views to the intracoastal. 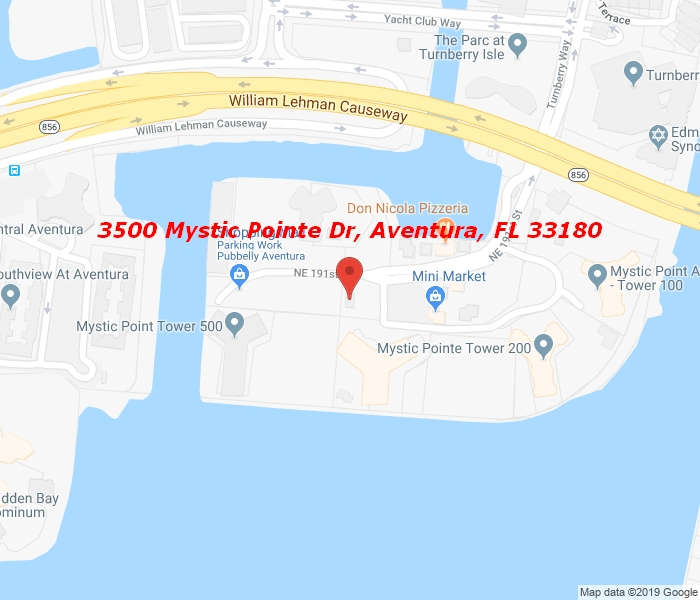 Mystic Pointe enjoys plenty of amenities such as private pool sitting on the intracoastal, eight tennis courts, tennis office, dry cleaning, lush gardens, own pond, mini market, restaurant, beauty salons, and much more. Very close to the Aventura Mall, Sunny Isles Beach, and houses of worship.